Submissions Are Now Open for The 2019 AT Hiker Yearbook! Thank you everyone who has submitted your photo! 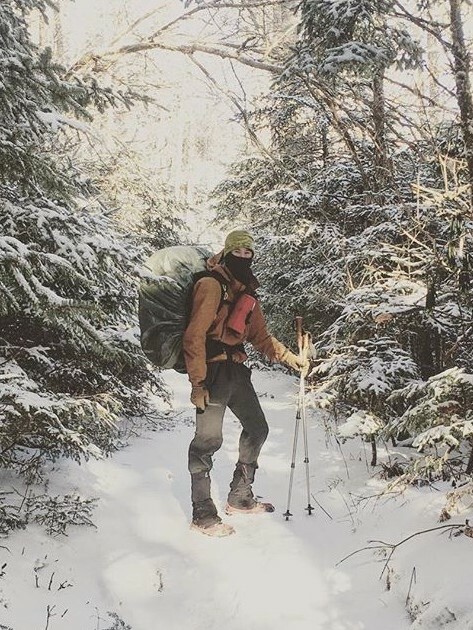 Long Distance or thru-hiking The Appalachian Trail? 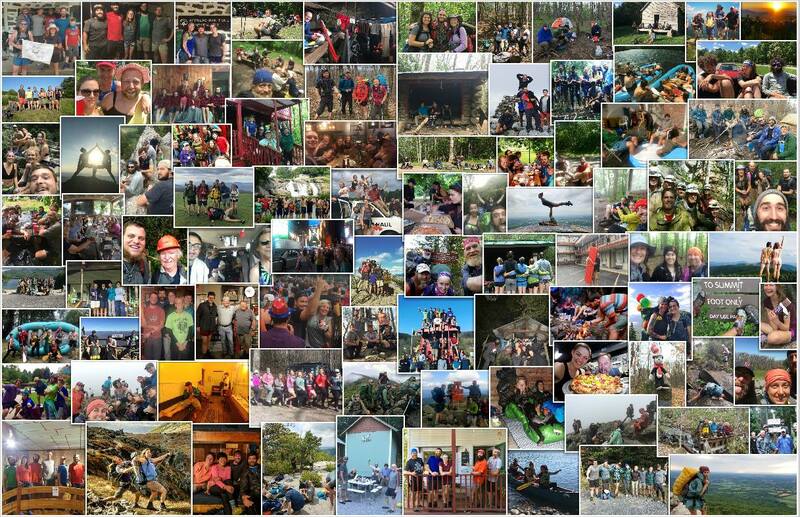 Upload your photo to be in The Hiker Yearbook! Please use the form to upload your photo or email us directly. Thru-hiking or long distance hiking The Appalachian Trail? Finished your hike? We’re accepting summit photo’s until print! Click here to submit your summit photo for the summit pages. Click here to pre-order your 2019 Hiker Yearbook.